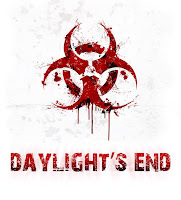 Daylight's End, from Throttle Films, is a post-apocalyptic thriller. This film stars several mixed martial artists, including the infamous Anderson Silva, along with Johnny Strong and Krzysztof Soszynski. This title is slated for release in 2014 and a preview for the film is here. 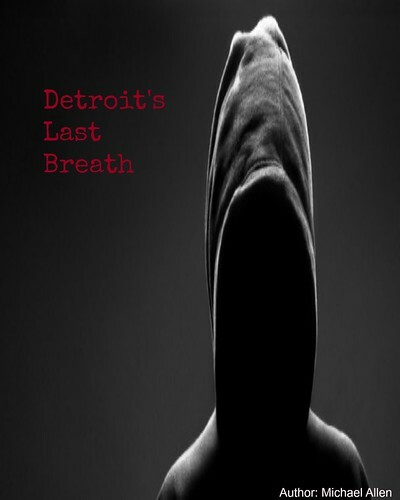 The story involves an isolated drifter, who is trying to survive a global epidemic. This anti-hero finds other survivors in an abandoned police station. Reluctantly, he agrees to defend these people against a horde of cannibalistic creatures. The first concept poster for the film is here (above). The graphic uses a bio-hazard symbol, in blood reds. 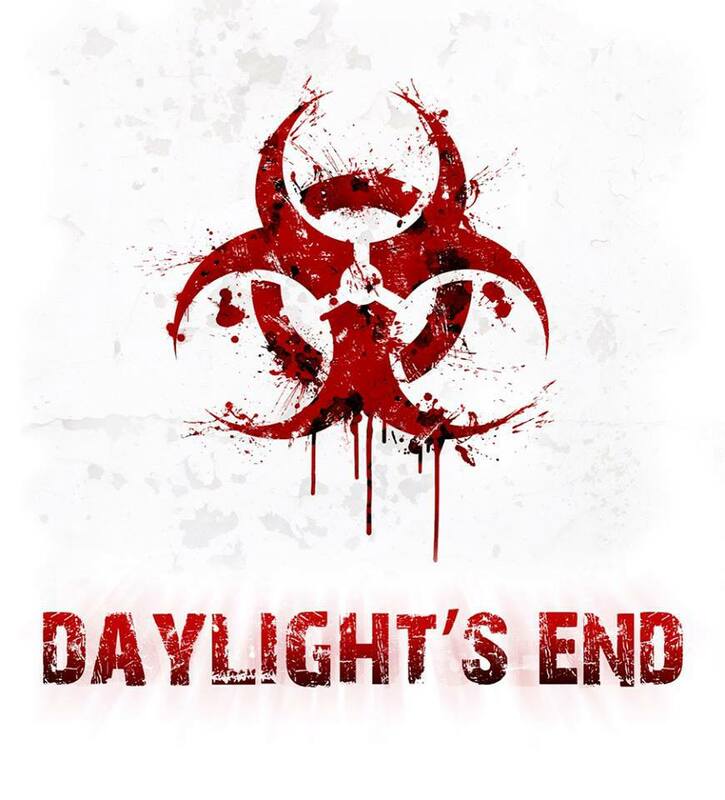 Daylight's End has also released another graphic, which shows one of the lead actors (Johnny Strong), gun in hand. Film fans can find the second graphic below. A trailer for the film will be released soon. Cast: Lance Henriksen, Johnny Strong, Krzysztof Soszynski, Andy Mackenzie, Anderson Silva and Farah White.